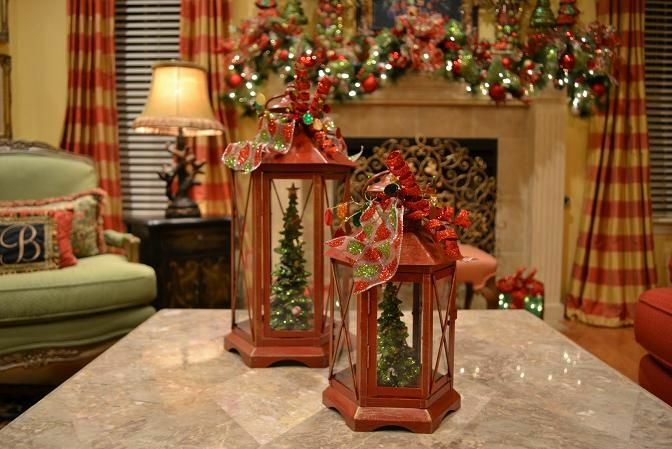 Declutter before you Decorate for the Holidays! Decorating for the holidays is a long standing tradition. No matter what holiday you celebrate, there are special items that you put out every year that have family history attached to them. 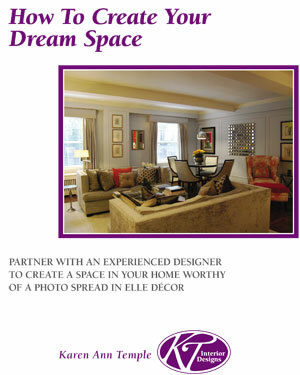 Why not take this opportunity to ‘declutter’ your home before you decorate? It is always easier to create just the right ‘look’ when you begin with a clean slate. The easiest way to ‘declutter’ is to take a large plastic bin and walk around the room. Look at every surface, and if something does not belong, put it in the bin. You can then place the bin in a storage area until you have time to determine where each item should be located. Once all the extra items are gone, a quick clean of surfaces and then you are ready to decorate! Lights and ribbons can be combined to create lovely ‘edges’ to the room, hanging from mantelpieces, staircases and even hung from crown molding. Look at each surface as an individual canvas, placing groups of items together that ‘paint’ a picture. And, once the holidays are over and all the decorations are packed away, you can also consider having a ‘new look’ for your home for the New Year. Take me up on my offer of a free initial design consultation as a gift to yourself this Holiday Season! Just call 908-377-1919 to book an appointment. Confused by all the choices? Is the stress of choosing colors, fabrics, furniture and surfaces overwhelming you? 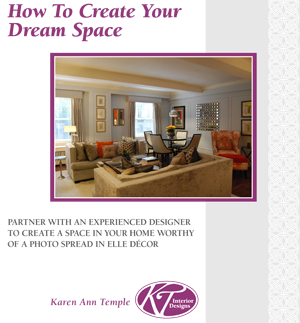 Then let KT Interior Designs help you create the ultimate home environment- stress free!